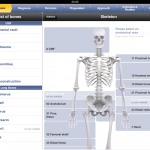 The AO Surgery Reference HD brings all the excellent content and detail from the iPhone version and merges it with a well thought out user interface which maximises all the screen space available. 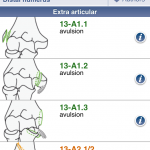 An essential app for any orthopaedic surgeon. 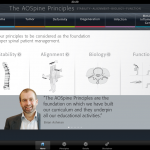 While AO Spinal Principles is an attractive app with a clever user interface, it is fundamentally flawed by the lack of useful clinical content. Clinicians who want a very basic overview of spinal management may find some use in this app but they will cover all the content included within a few minutes.